At Higashiyama area of Kyoto, there is a temple called Nanzenji. This temple was established in 1291 by the order of Cloistered Emperor Kameyama (an ex-emperor with a Buddhist name). This place used to be an imperial villa. It is said that strange things happened a lot after Emperor Kameyama retired and took a Buddhist name. At that time, it was usual to think that strange and scary things happen because of deities or monstrous beings. It was a Zen monk called Mukanfumon (1212~1292) that resolved this incident. Therefore, Cloistered Emperor Kameyama decided to change this imperial villa into a Zen temple to celebrate his achievement. The precinct of Nanzenji is huge and it is covered with beautiful green. There is a hight-rise waterway structure called Suirokaku inside of the precinct of Nanzenji. It carries water from Biwako Lake of Shiga prefecture and runs through the precinct of Nanzenji, and runs 700m parallel to Imadegawa-dori (street). It was established in 1888 (or 1890). 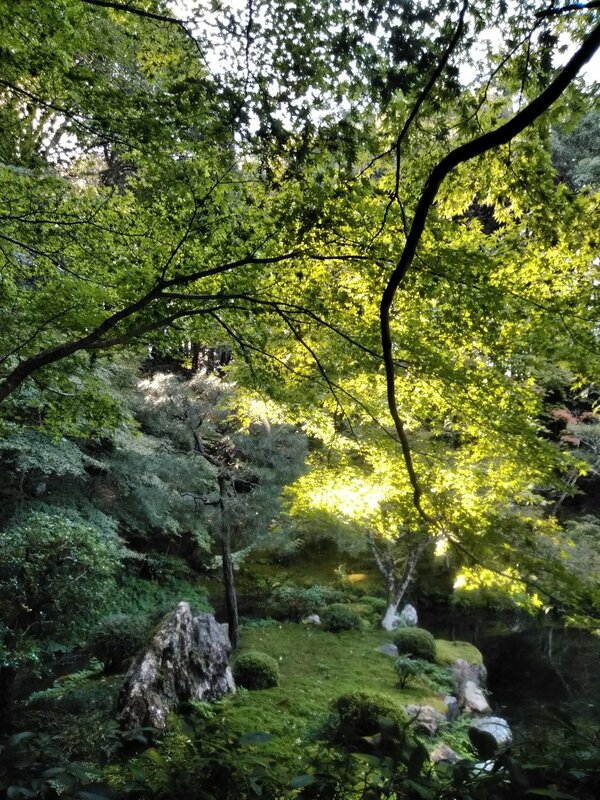 There are several beautiful Japanese gardens at Nanzenji. The area around the temple is very beautiful and nice to walk around. Also, you can take a lot of nice pictures here. Please enjoy your walking around Nanzenji area.